Transforming a public space and offering families an immersive, inspiring cultural celebration. 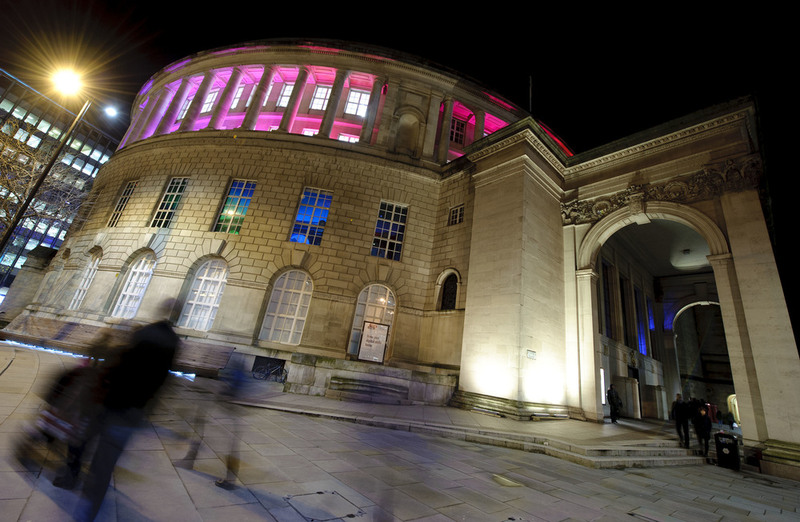 Following its successful pilot the 2015 Enlighten Manchester Festival brought a programme of premieres, artworks and international musicians to Manchester over three days from 10th to 12th December working closely key cultural venues in the city to radically re-imagine how light art can transform the experience of public buildings. 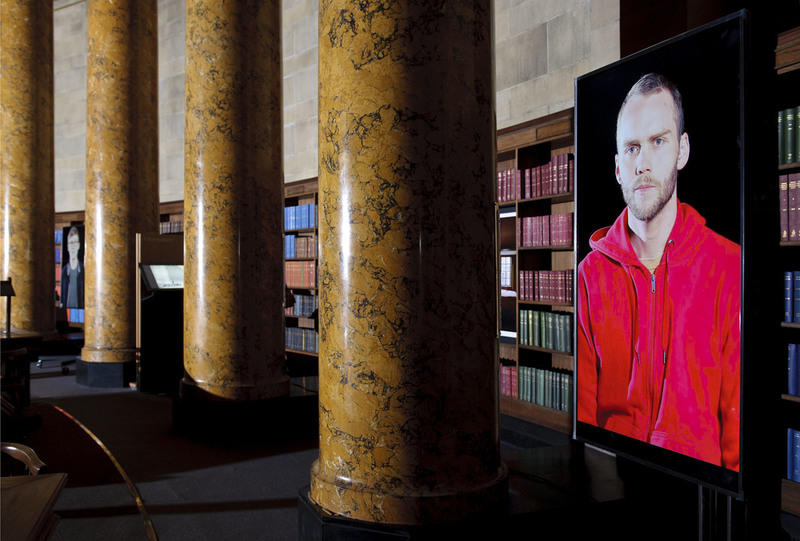 Featuring 22 installations throughout the Manchester Central Library and The Bridgewater Hall, this stunning festival lit up the dampened dark nights before Christmas, drawing people of all ages in from the cold. Embracing all aspects of lighting from the architectural to projection mapping to interactives, presented alongside a programme of new music. people of all ages were delighted and inspired by Enlighten seeing the event grow from a pilot to a major family event in just 12 months. Featured in Creative Tourist, The Skinny, That’s Manchester TV, Manchester Evening News and BBC News. 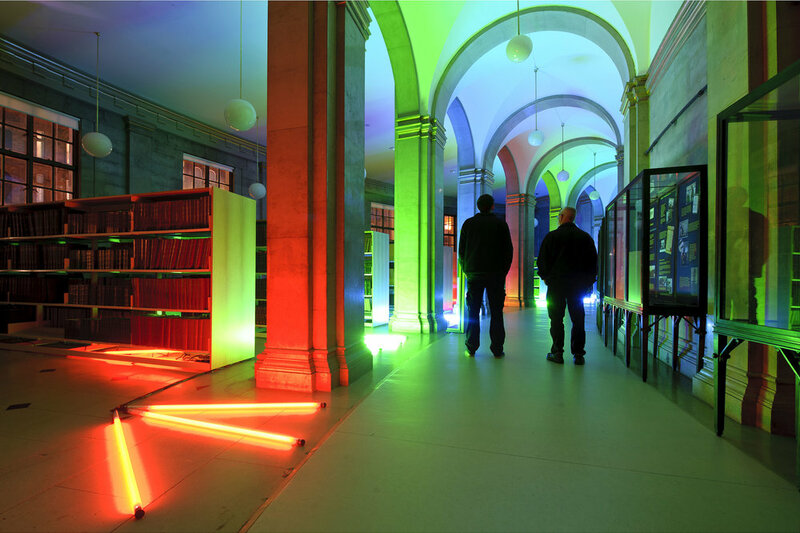 Neon Artist Richard William Wheater worked with RECLAIM to produce new neon works for Manchester Central Library and around the City Centre. 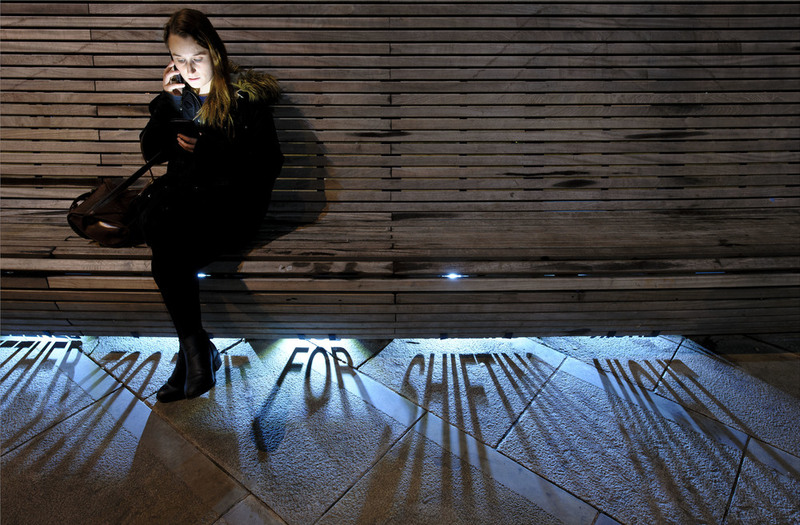 Focusing on the silenced voices of youth in society the project creates a series of neon statements from participants to be placed around the city with a centrepiece in the library. 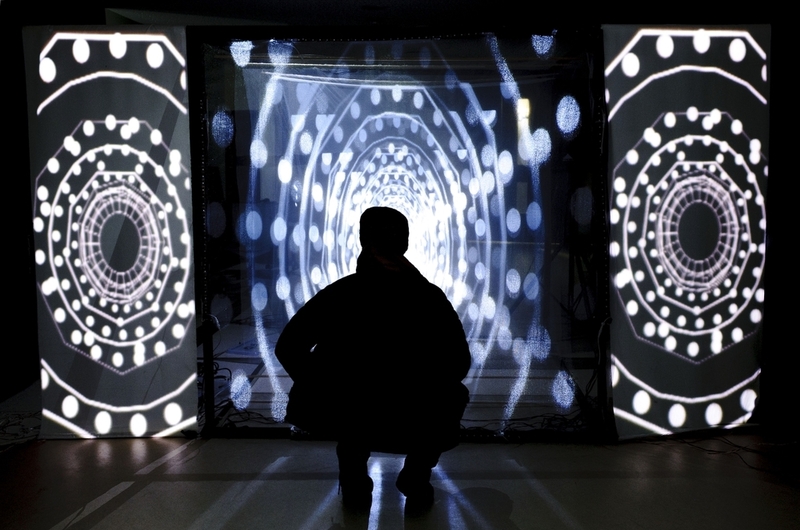 A light sculpture and a professional development project developed in collaboration with Manchester Central Library and the kinetic artist, Paul Friedlander. 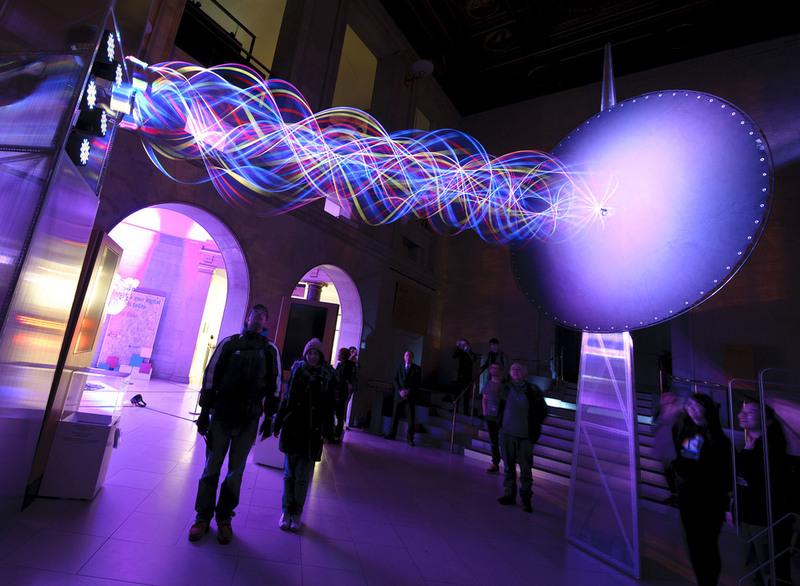 This site specific, kinetic light sculpture was presented in the library’s main entrance hall and consisted of an overhead kinetic wave light display, which allowed visitors to walk underneath.